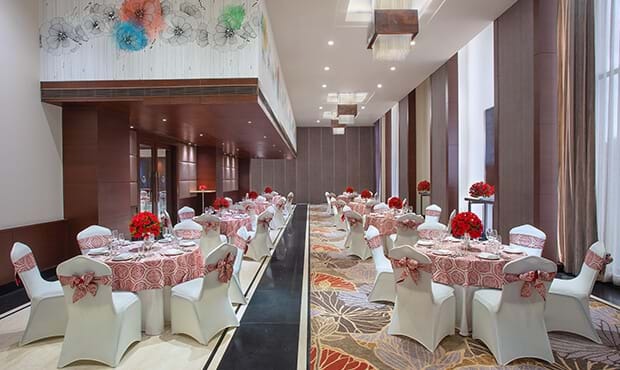 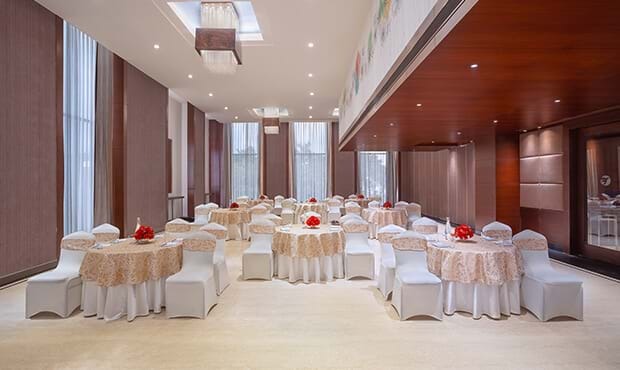 Plan a corporate event or a social gathering for up to 350 guests at this modern hotel in Jalandhar. 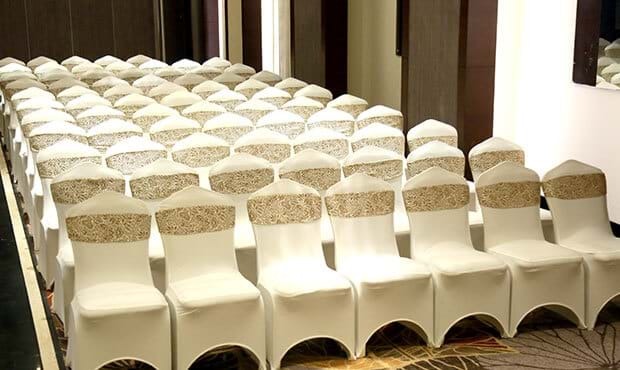 The hotel features a versatile banqueting and conferencing space and ample parking for all your needs. 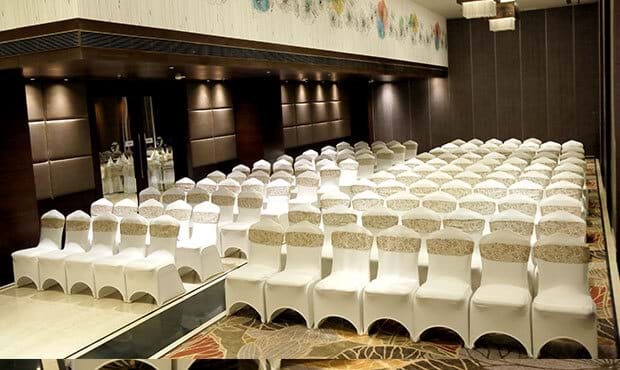 The partition in the banquet hall makes it convenient to organize two events at the same time.